Excited to share that there is officially an activity book and food journal for kids to go along with Addy Wants to Fit In! It includes lists for Foods I Like, Foods I Have Tried, and Foods I Havenâ€™t Tried. 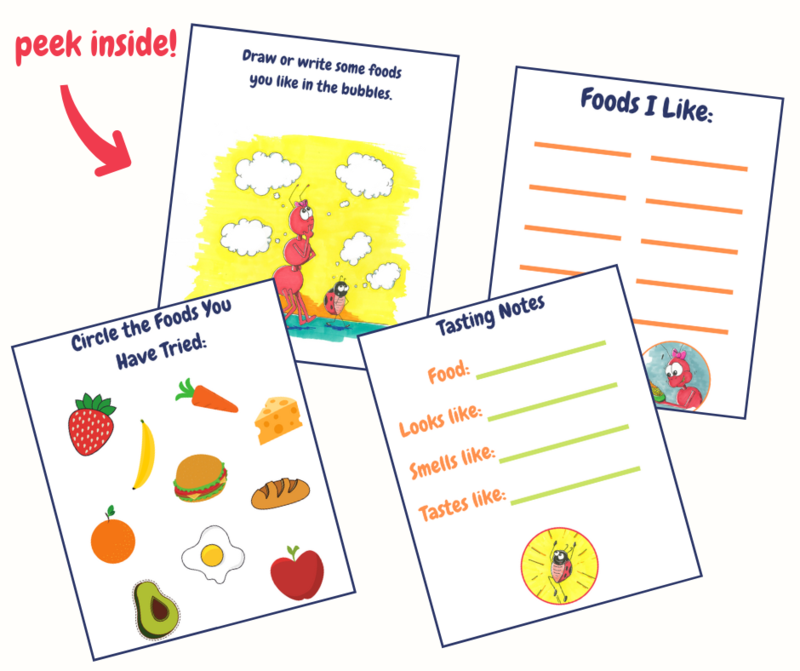 Other various activities include drawing their favorite food, circling foods theyâ€™ve tried, and 10 pages of Tasting Notes to try new food in a fun and exploratory way. Grab your copy here!